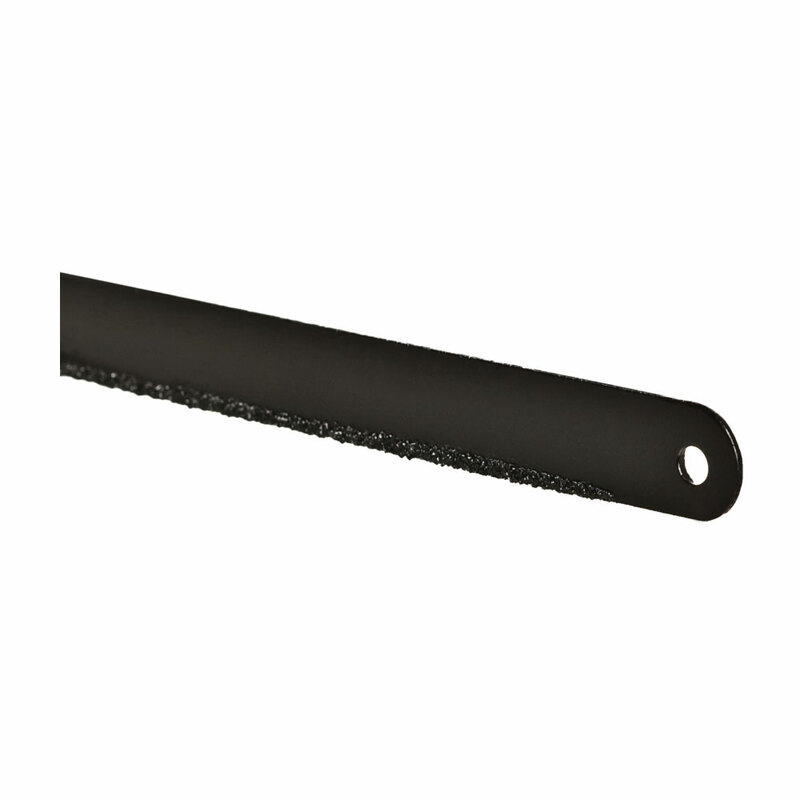 12″ Tungsten steel hacksaw blade specially designed to smoothly cut carbon composite handlebars, forks, seat masts, seat posts, etc. 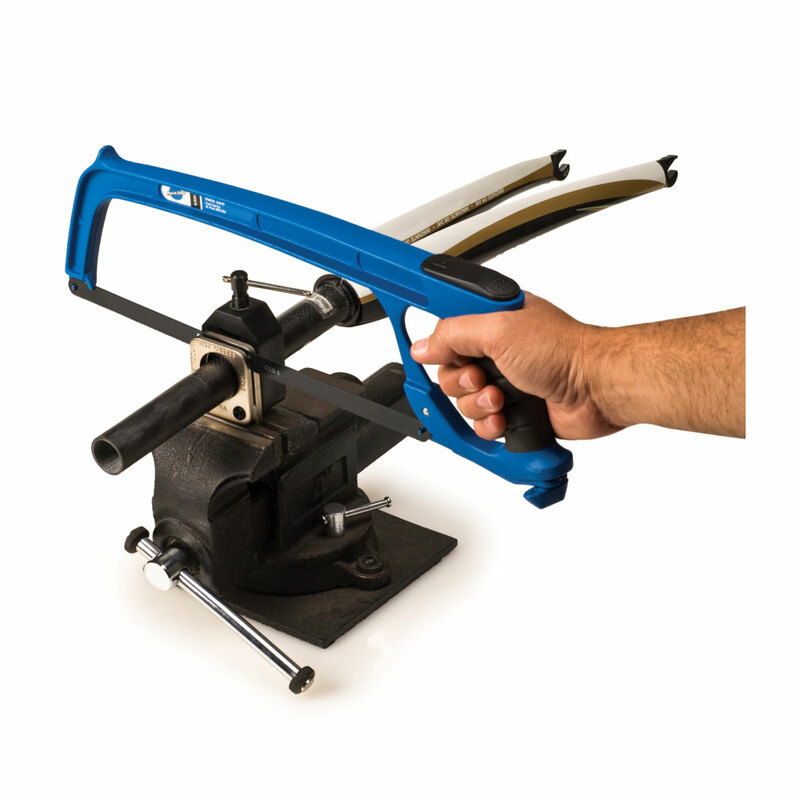 Fits Park Tool SAW-1 Hacksaw and most 12″ hacksaws. 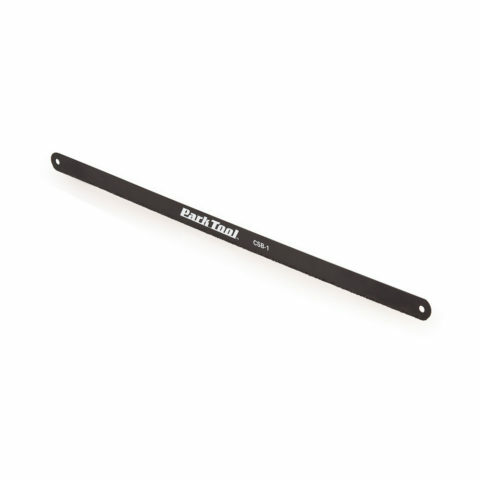 The CSB-1 is designed for use with the SG-8 Saw Guide.